Editor’s note: this article was updated on October 12 to include a comment from Reserve Out. 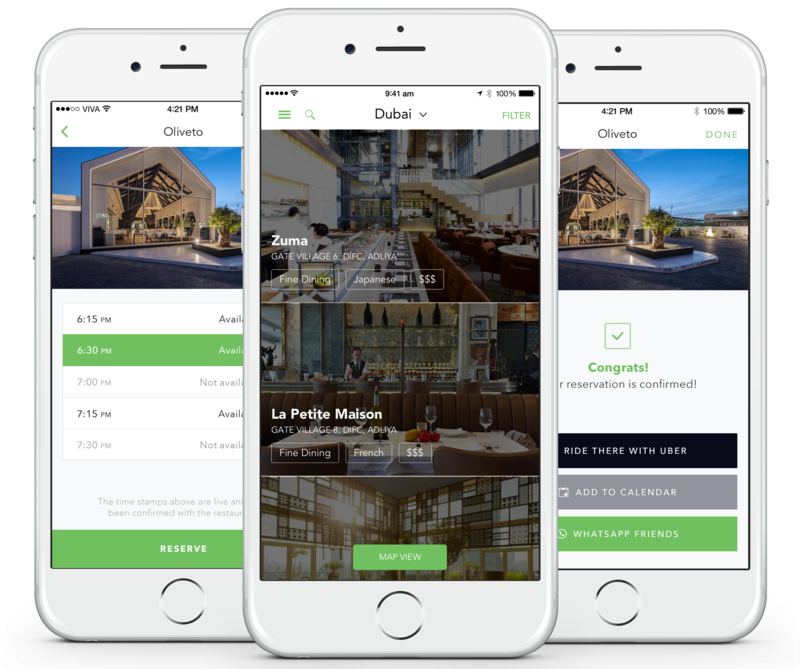 In what they are labelling a “post-seed round”, restaurant reservation app Eat has raised $2 million having worked tirelessly since 2014 to conquer not only their home market of Bahrain, but also the UAE. 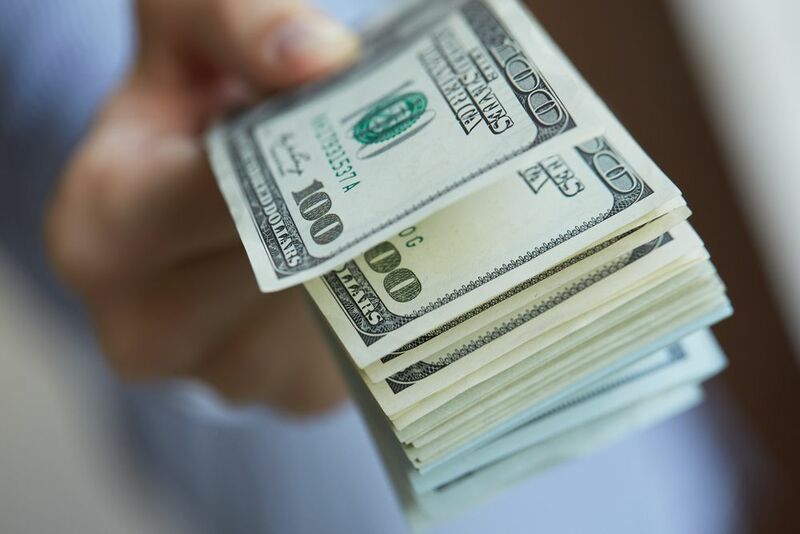 Led by the Bahrain-based investment fund Pinnacle, this brings the startup's total funding thus far to $2.9 million. They will also be working on other GCC markets in addition to expanding their real-time reservation service in the UAE, according to the company. In a statement given to Wamda on Sunday, cofounder Nezar Kadhem said a significant portion of the investment would go towards marketing and customer acquisition, as with all previous rounds. “We have gone through a significant planning stage and are now in a position to carry out our next period of growth,” said Kadhem. Eat’s Bahrain currently has 80 restaurants on their roster, while in Dubai it has 200 restaurants. They also have agreements with hotel chains including The Marriott, the Four Seasons, the Taj Group of Hotels, The Ritz-Carlton, and Starwood. They have clients in countries including France, China, Columbia, and the US. Previous investments in the app have been $100,000 in 2014 led by Bahrain’s angel network Tenmou; $300,000 in 2015, again through Tenmou; and later in 2015 $500,000 from private investors in the GCC and France. The company’s second product, table management software, provides restaurants with a comprehensive, iPad-based reservations and table management solution. The region’s real-time restaurant booking and in-house table management solutions is a growing market. Earlier this year Wamda spoke with Eat about their slight change of direction in order to combat the growing competition in the market. The likes of UAE’s Round Menu, UK’s Quandoo present competition with Jordan’s Reserve Out are their direct competition. In response to this statement Khalil Shadid, founder and CEO of Reserve Out, spoke to the contrary. “Over the past four years we have seen many players come and go yet Reserve Out continues to be the leader in this pace," he told Wamda over email, also saying Reserve Out was growing faster than ever before. "The client base we sell to is sophisticated and looking for continuous innovation. 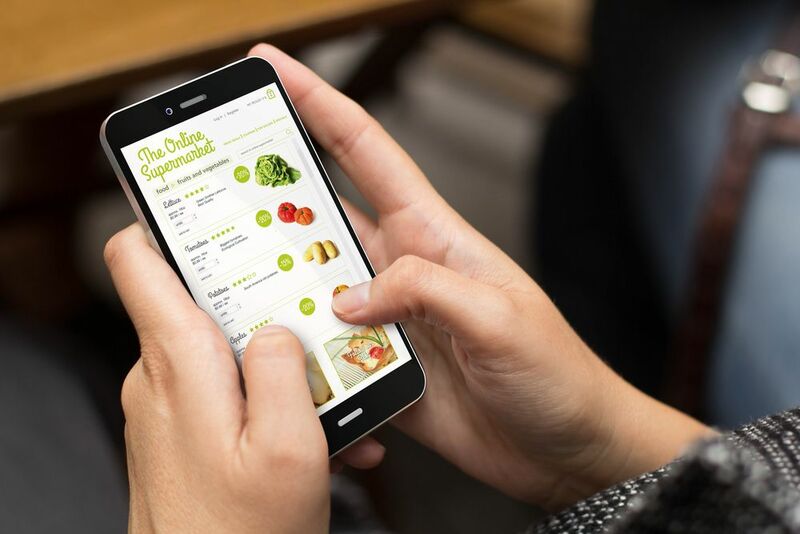 Restaurants who understand the value of having a strong platform with great customer support are already Reserve Out clients or in talks to come onboard." Indeed a quick look at their app and there are over 600 restaurants in the UAE alone, three times more than Eat's 200. Reserve Out also told Wamda that their table management system is being used at more than 350 of the 600, "while the rest work with us for reservation management and distribution." Eat and Reserve Out's table management service compete with Zomato Book. “This funding will help us hire a stronger sales force to help us reach more restaurants, and deploy a sizable marketing budget to acquire users. That is how we plan to compete against those guys,” Kadhem said.